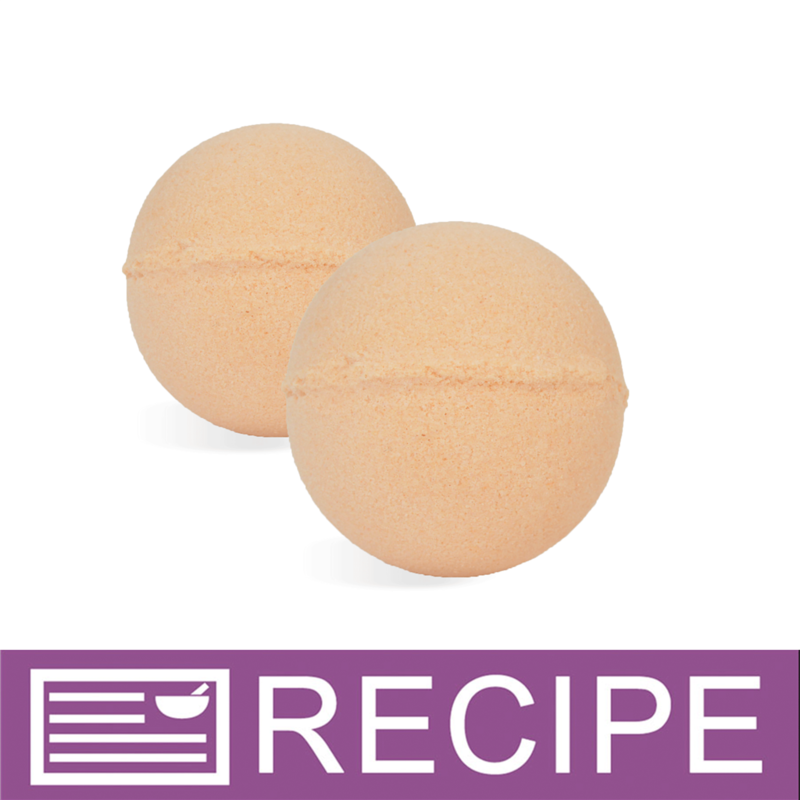 Featuring Shea 50 and Arrowroot Powder, use this recipe to create Bath Fizzies that are easy to unmold and are great for the skin! You Save $16.46 by purchasing this kit rather than buying the items separately. "If you leave the bombs in the mold & shrink wrap them, how do you label them?" Staff Answer You can use ribbon or string to tie a tag to it or you can place a couple in a box or bag and label the box or bag.